Deliciously silky and full of complex flavors, our Pomegranate Oolong tea blends large Ti Quan Yin leavesalso known as Iron Goddess of Mercywith the tangy, sparkling flavor of pomegranate. 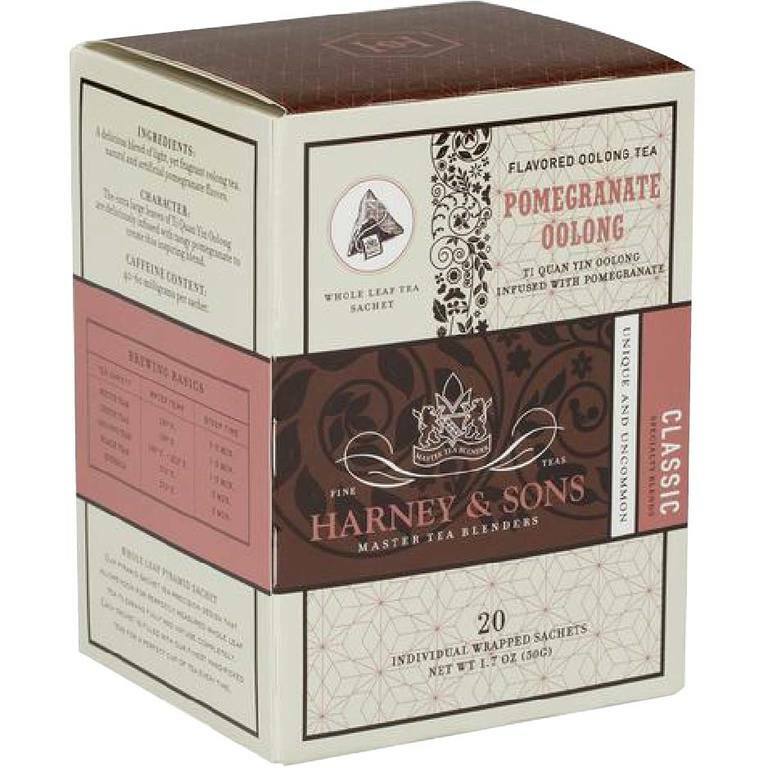 The result is a luscious and fruit-forward brew with a toasty aroma and ample flavors of bright pomegranate. Brew hot to enjoy its smooth, silky texture and sweet aroma at its finest.